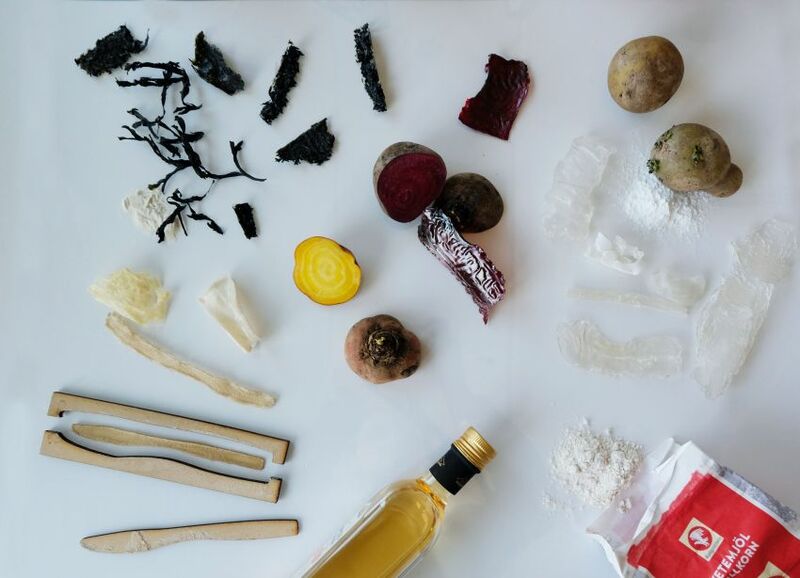 Pontus Törnq, a Sweden-based product designer from Lund University, has created a biodegradable material out of potato starch for making one-time use products for the food industry. 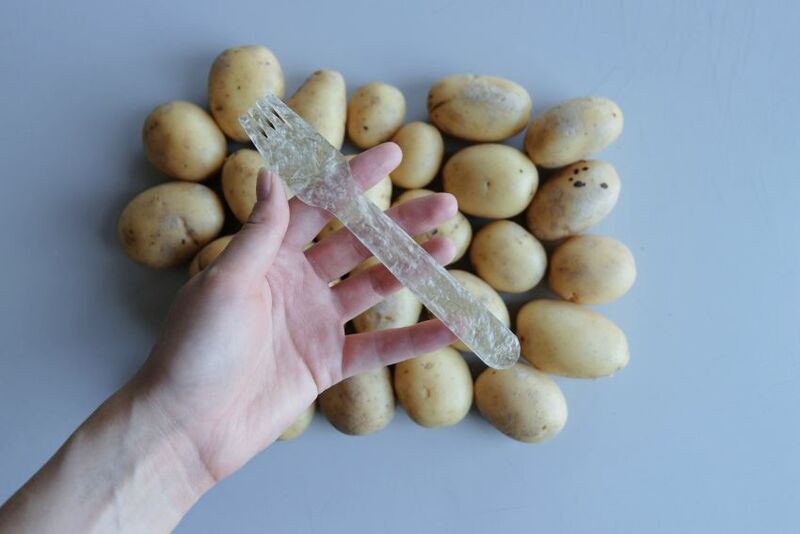 Termed as Potato Plastic, this 100-percent eco-friendly product is able to decompose into nutrients for the soil within just two months when it eventually ends up in nature. 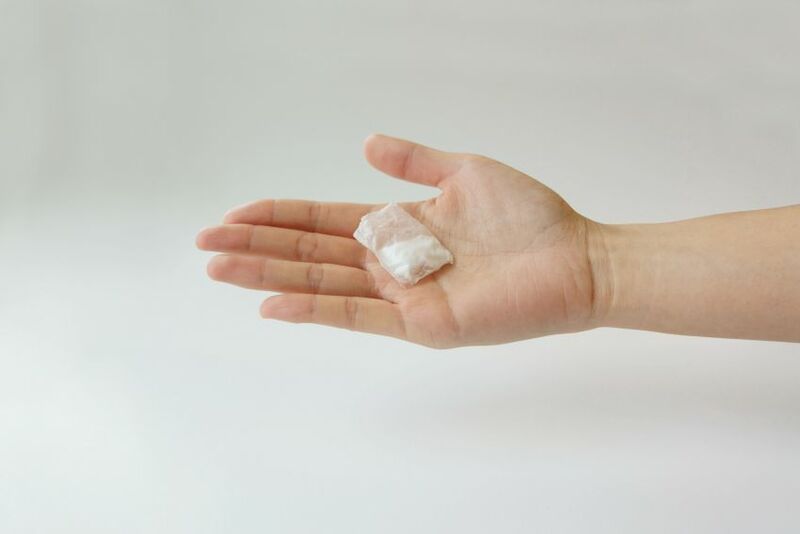 This biodegradable material is composed of potato starch and water. Both ingredients are mixed together in equal proportion and further heated until it thickens. The thick substance is then poured into molds and exposed to heat until a dry compact piece is formed. The new material is like thermoplastic and can be easily molded into straws, cutleries, and salt bags. Its ability to be compressed into any shape under heat and pressure opens up many design possibilities. Since extreme heat is not required, it can be formed with plastic molds. This means their cost of production will be significantly less compared to if the molds would be made of metal. Since plastic is cheap, a huge amount of plastic products are used in the food industry for packaging. The plastic has the ability to last for up to 450 years, but its use in day-to-day basis is for only 20 minutes. Due to this, the large number of plastic has been circulating in our environment – and the major amount comes from the fast-food industry’s products. To change that, Pontus came up with an eco-friendly alternative for food packaging. Pontus is from Sweden, where they have large potato farmings. 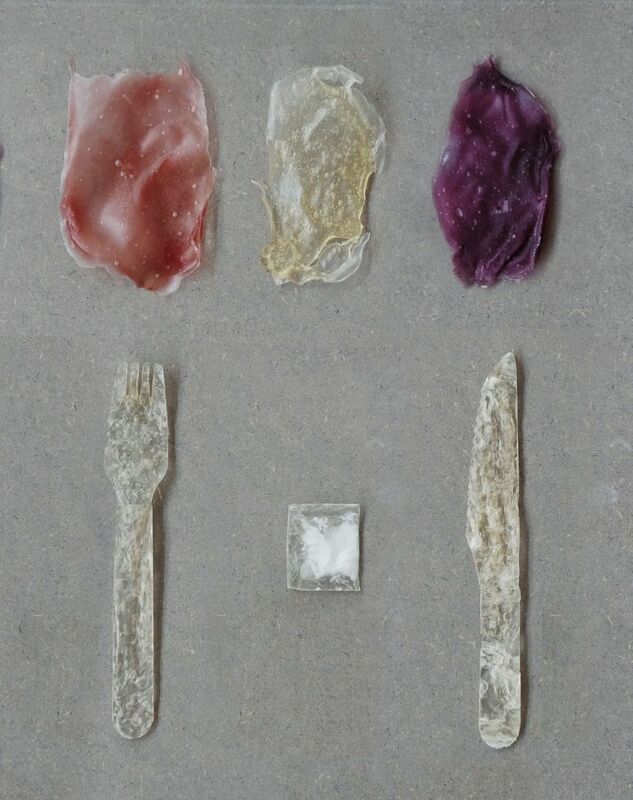 That’s why he though potato starch would be the most suitable ingridient for creating a sustainable substitute for plastic. This project may not stop everyone from littering but the biodegradable plastic will not have any harmful impact on the environment. Since this material is made of what comes from our earth, it is able to decompose in the soil without any risks for nature. 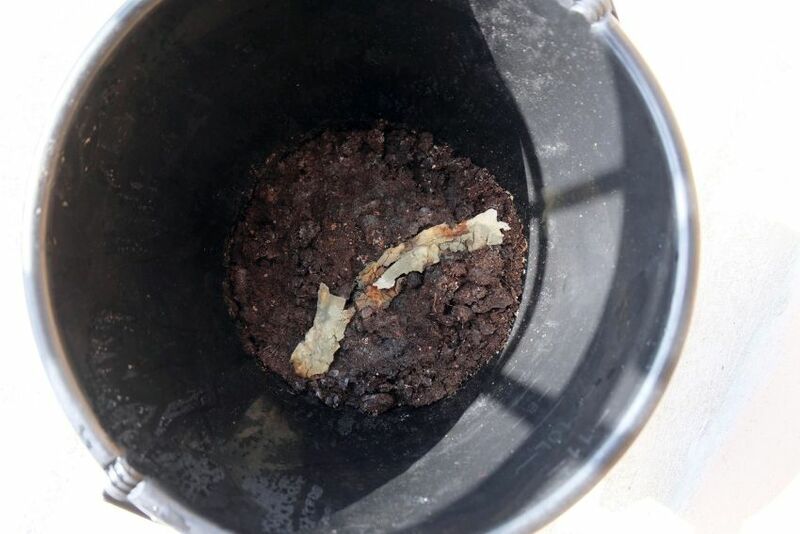 The products made from potato plastic are not recommended to be used more than one time, as a statement to question the capacity of our daily use of disposable products. For this invention, Pontus has bagged National Winner Award at James Dyson Award Competition 2018.